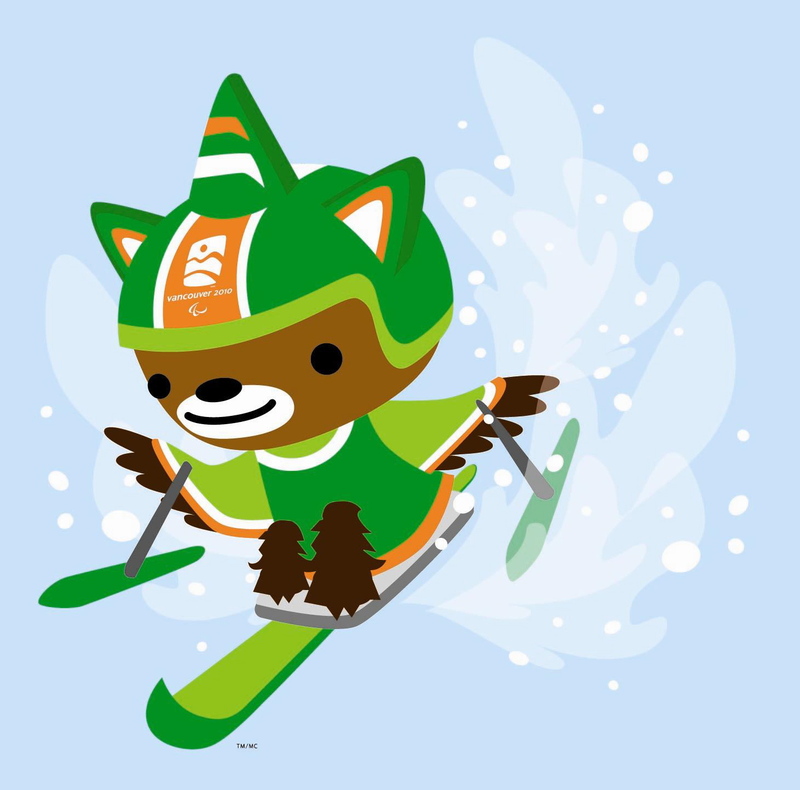 Quatchi’s Sport of the Day: Freestyle Moguls! 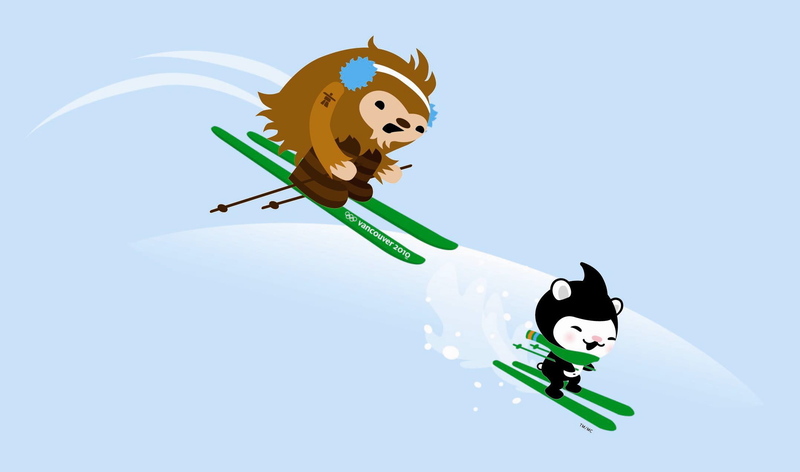 Quatchi’s Sport of the Day: Slalom Skiing! 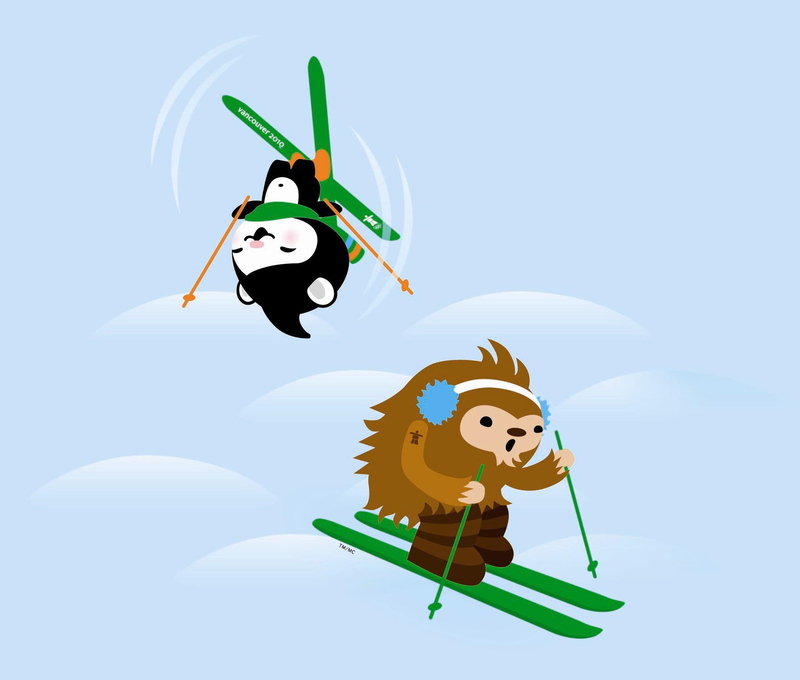 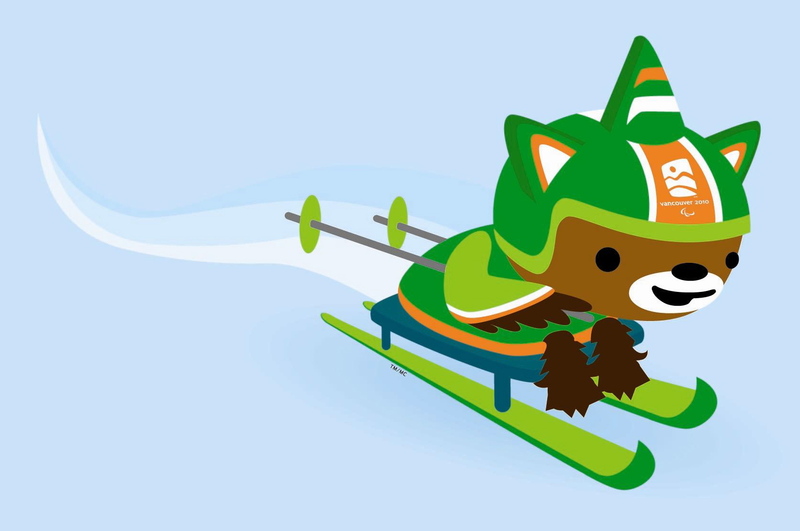 Quatchi’s Sport of the Day: Freestyle Ski Cross! 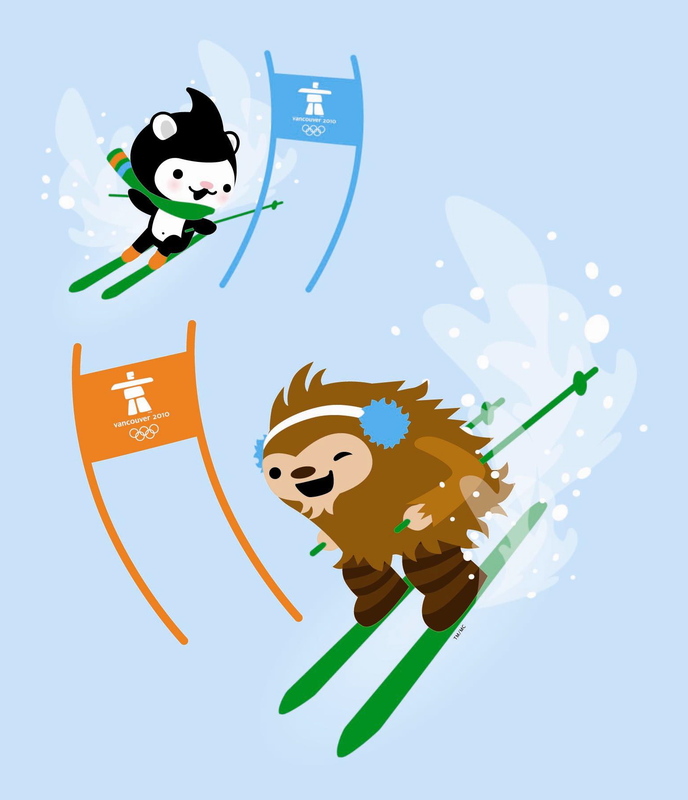 Quatchi’s Sport of the Day: Giant Slalom!